Google officially announced the next version of Android – Ice Cream Sandwich which they claims will be a universal OS that can works on any device, from tablets to Android phones. The new OS is actually combination of the company’s two operating system Honeycomb and Gingerbread and according to them, It will not be limited to just the newer phones, but also will be able to run on nearly all current Android hardware, which means that can work on your old smartphone too. Along with the functionalities and benefits from both platforms, the new version of Android, of course will bring plenty new features, including new holographic user interface, face-tracking, better multitasking, new launcher, improved memory and task management, and resizable and more productive widgets. 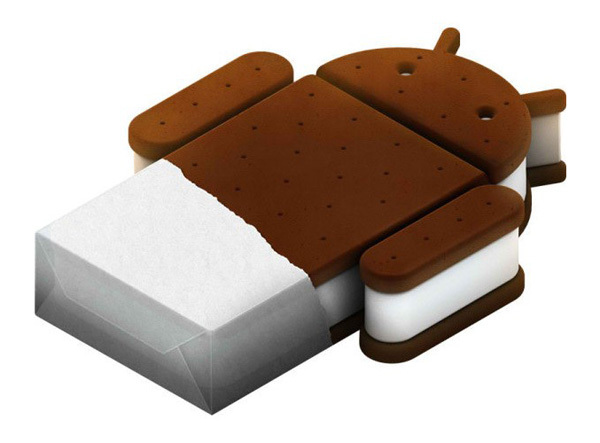 The new installment of Android, Ice Cream Sandwich is expected to be launched in time for Christmas. 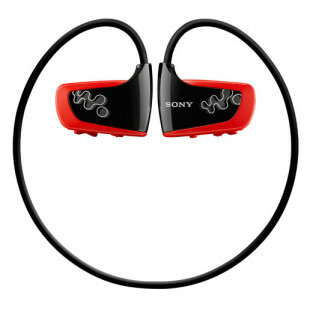 Check back on HiTechReview for further updates.